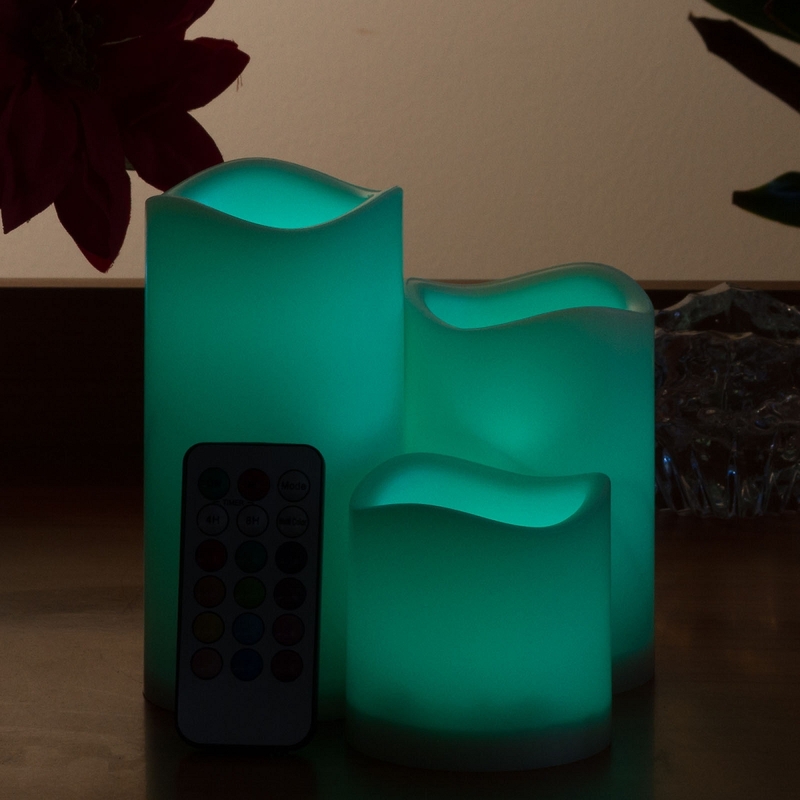 Set the mood with these amazing flameless color changing candles. 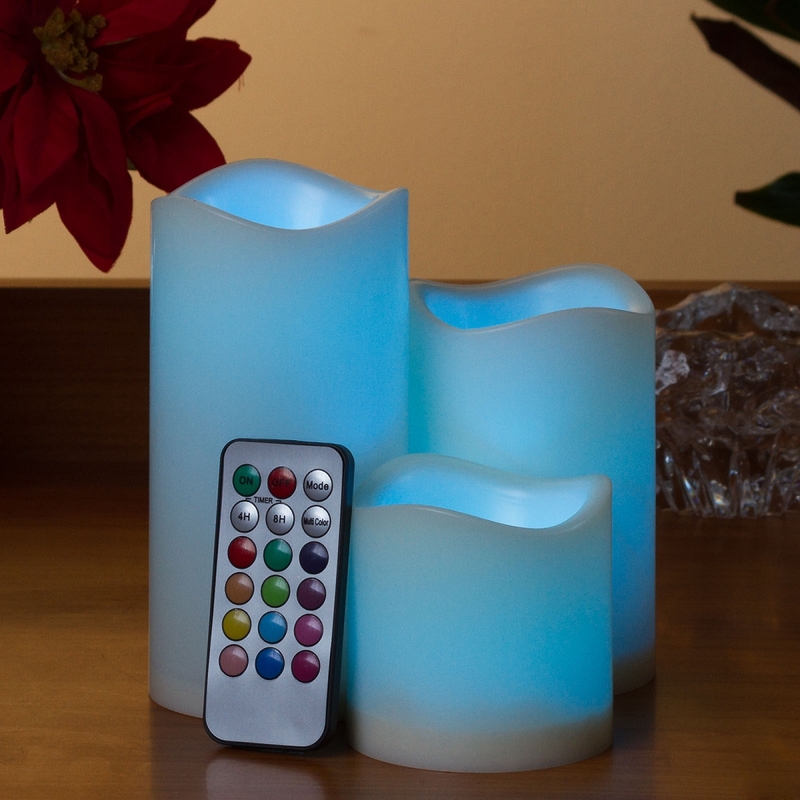 Use the included remote to change the candles' colors or let them cycle slowly between colors. You can also select a realistic flicker mode. 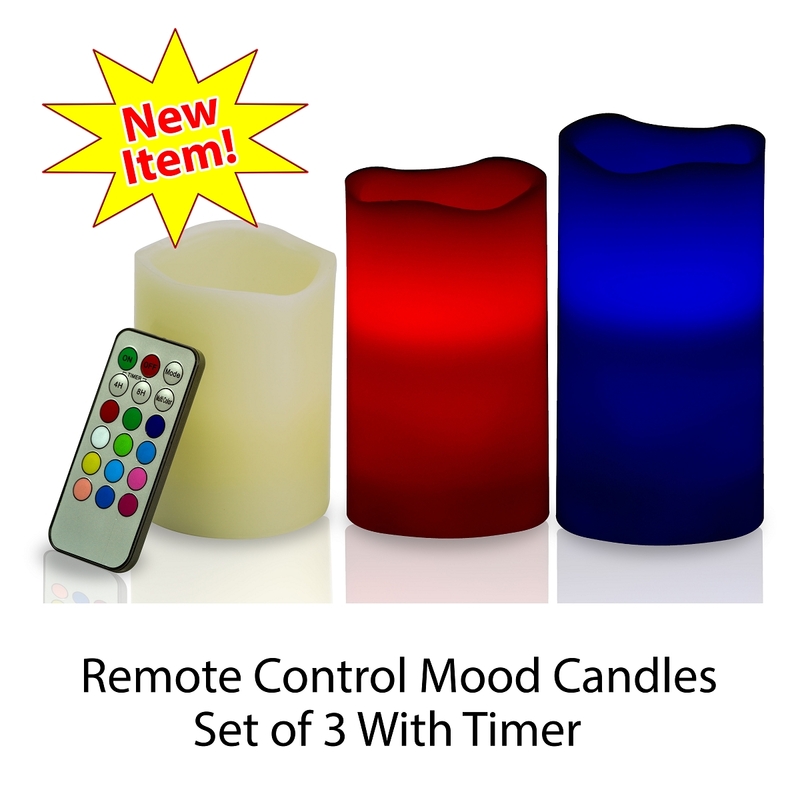 These flameless color changing mood candles also feature a daily 4 or 8 hour timer. Set the timer once and the candles come on and shut off at the same time each day. 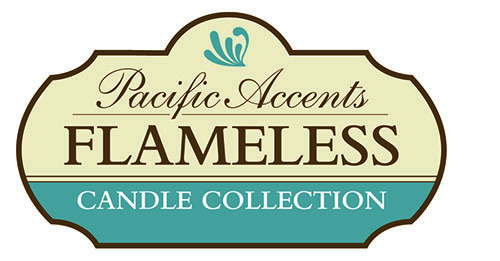 Flameless Mood Candles look great in any room or on your patio. One click from the remote sets the mood. Candle sizes are 3" x 3", 3" x 4.5" and 3" x 6." 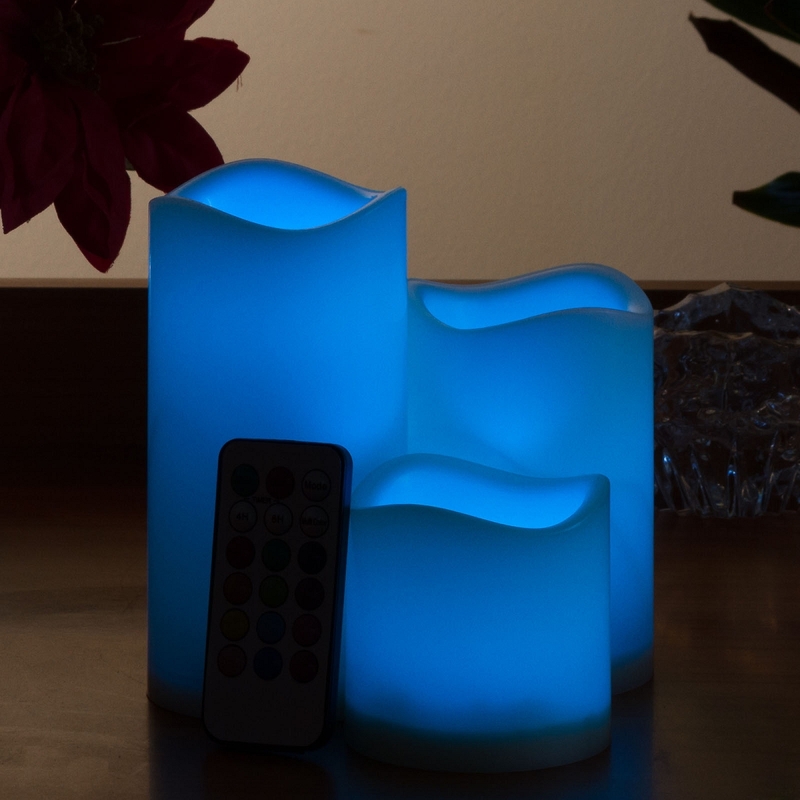 The Flameless Mood Candles are made of weather resistant resin.